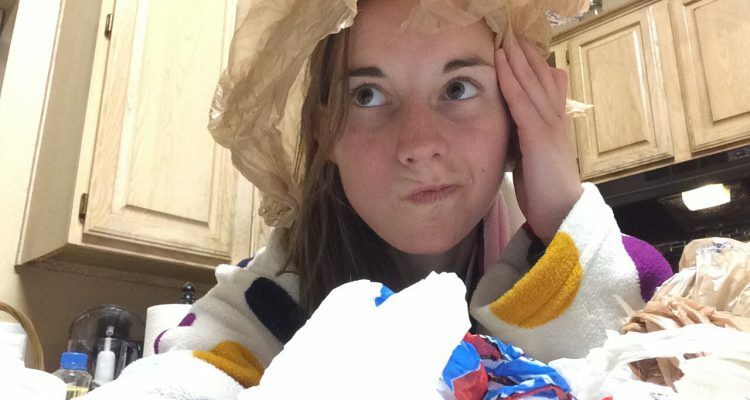 Are all those plastic bags getting you down? Are you tired of the drama of having them take space in your house? Have no fear Codegreeners, for I’m here to spread some knowledge to answer the question that a lot of people have been asking me. 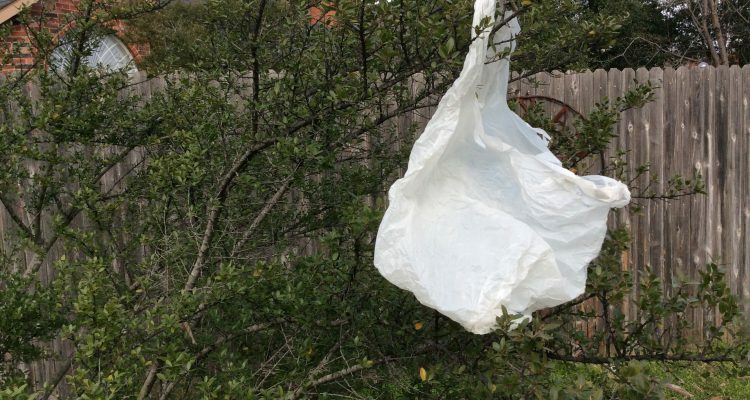 If you have plastic bags you can take them to your local grocery store such as Walmart, Target, or others and they will have boxes near the entrances that will be specifically for taking your plastic bags. If you can’t find a box please ask an employee or if they don’t have a box talk to workers and see what we can do to make that happen! No need to deal with stress of dumping those bags in the trash when you can just recycle them at your local grocery store. If you guys ever have requests for anything let me know and don’t forget to check out my other media links down below! Let’s live each and every day by codegreen! Well, I have to admit that I always get excited when it comes to getting my reusable bags. I mean why not get excited about being able to look fabulous with a bag of your choice. You can get any color you desire and usually only spend a dollar to get it at the store. Look good while also being eco-friendly by reducing the amount of plastic bags that wreak havoc in this world. Let’s work together and make sure we use those reusable bags whenever we go shopping (or for whatever you do). Here are some extra links to some options where you can by some of these beautiful bags which can also be found at your local grocery store. As well, down below are the links to my other Medias including my YouTube Channel which you can feel free to subscribe to and send requests! Here are some awesome sites for cute reusable bags! Don’t forget to check out my other media links! Starting off this year at CodenameGreen we will be doing environmental pledges every month with the first one being dedicated to reducing, reusing, and recycling plastic bags. These pledges are meant to stand as reminders of our goal to constantly work towards improving our communities by protecting the environment. Plastic bags have taken over our world and can found anywhere from landfills, the ocean, storm drains, and even a Katy Perry song. They’re not sturdy and they biodegrade slowly, so let’s work together to officially reduce the existence of plastic bags around the world! Go to the Environmental Pledge section and comment to officially take the pledge and help to work towards a better future for life everywhere!